We earlier reported that the RetroMax was listed on retromini.com (it has since been removed) and Aliexpress, and knowing that a sequel to the RetroMini was due anytime soon we assumed that the RetroMax was it. This is thankfully not correct, here’s the official word on what’s happening. The team behind the original RetroMini are working with Data Frog to bring a successor, with a view to making some improvements over the original device. A larger shell with bigger screen, more ergonomic controls and better software & emulation as the main goals. Their shell is finished and ready to go, and this is the shell you’re seeing being used for the RetroMax. The RetroPlus however will have a totally different and very nostalgic colour (no spoilers!). The current hold up is apparently the software, bugs are being ironed out to bring a more stable and capable device to market. So why the RetroMax? Data Frog wanted to release a machine to fill the gap until the RetroPlus is ready. The staff at retromini.com were offering pre-orders of this device, but cancelled them when they realised that the machine came with preloaded ROMs. From here on out, their devices will not contain any ROMs – for obvious reasons. The RetroMax is available on Aliexpress however, and the reason it has 4 face buttons and shoulder buttons is that we’ll be seeing the shell again soon – in the form of the RetroPlus. It all sounds like a bit of a mess, but it also kind of makes sense from a business stand point – as long as they make a little money from the RetroMax in the mean time. More to come when info on the RetroPlus emerges. 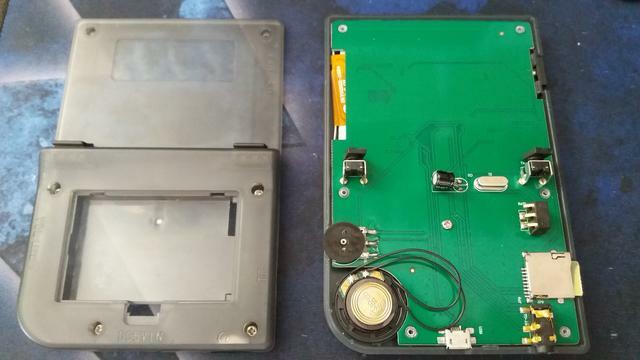 It’s funny because I’ve disassembled mine and it actually has the games in the micro SD. There must be some way to clone that card to bring in more roms. That’s because when you remove it nothing comes out, the games are in the micro SD. 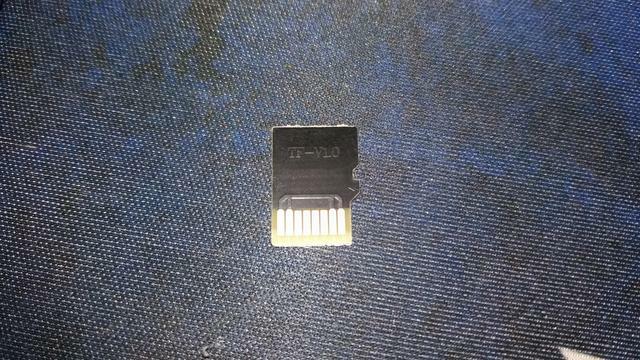 It’s the weirdest micro SD card I’ve ever seen. It’s like a piece of cardboard with some metal pins at the end. I stuck it in my PC but it couldn’t read it, but you’re right – it won’t boot without it. My retromax arrived in my country, this week I should come home but reading this, I don’t know. I look forward to the Retro Plus. I hope you’ll live up to my New Bittboy. If it’s any consolation, I have one on the way too. It might end up being my first Pi Zero project, we shall see. Interesting, I buy one for sure. By when this device? Does it have an exit date yet? Not yet, but I would expect it before June from what the developers have said. are they putting in a more powerful cpu or simply remove the roms and call it retroplus? It should be new hardware, and a new software implementation. Whether it’ll be better or not remains to be seen. Since it got six buttons, I hope it can play PS1. maybe even cps3. Dear Retro people, if you’re reading this please focus on much better GBA emulation than the mini. Emulation was atrocious, even turn based strategy titles lagged.